Kids be nimble, kids be quick. 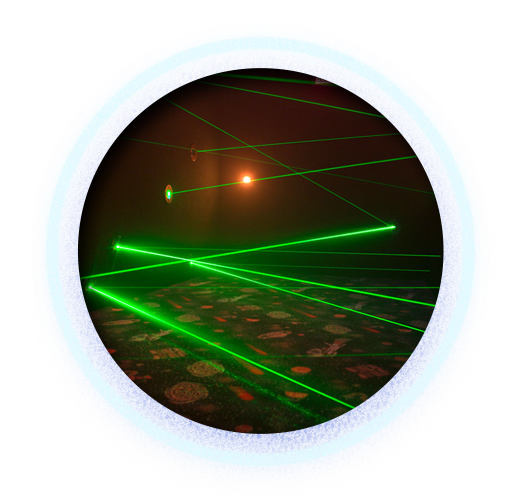 Escape from the daily doldrums and into the amazing Laser Maze. As your heart races while the clock ticks, let your reflexes and agility lead the way through a luminous web of lasers at every twisting, contorting turn. Light the candles and throw a birthday blowout at Glowgolf. The perfect venue to make your child’s special day even brighter. 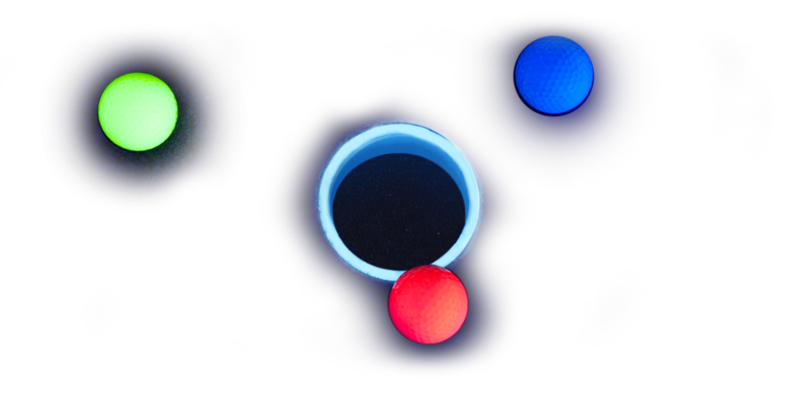 Join us on Facebook for the latest promotions and new GlowGolf openings!